Claire has been a valued member of our Administration team since 2014. 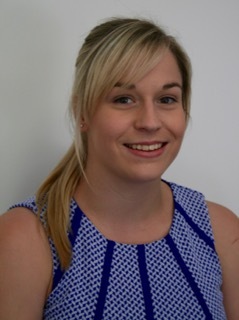 Claire warmly welcomes our clients in person or on the telephone. She will assist with your request for basic information, or refer your enquiry to the relevant professional staff member. Claire also attends to the updating of appointment calendars and schedules meetings for the professional staff members.